In a recent survey, 94% of respondents said they knew they had become an adult once they had confronted their own mortality. If you’ve been feeling that you are being less than grown up around your money, then looking at the financial situation around your demise could be the jolt you need to fast forward your financial freedom plans! I know, I know it’s not the jolliest of topics but let’s bear in mind the good old Dr Stephen Covey habit “Begin with the end in mind”! 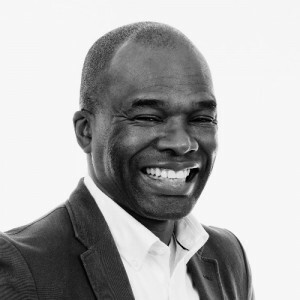 In the recording below I’m being interviewed below by Ade Oduyemi from Maximum Inheritance Specialists about the money mindset you need to ensure you get your financial freedom sooner rather than later. 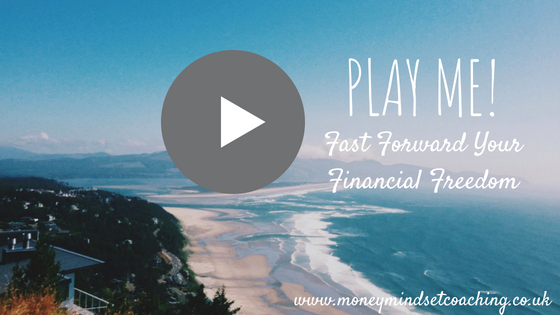 Check out the interview below if you want to press play on your financial future. 26.00 What does retirement mean? 42.00 And if I were Queen for a day…..
I’m just going to jump ( well clamber up it feels more like nowadays!) onto my soapbox a minute here. I’m come out first and say I’m not a bra-burning feminist but I do think that women have a unique set of challenges when it comes to money and money mindset. (and sure as eggs men have their own particular hang-ups too, but that’s for another day). I give you permission today to really think about what it is that you truly want in your life. I mean really, really. No fluffing around here, let’s get it out on the table (or into your fave notebook/journal for this kind of thing) and put it all down. Now, this doesn’t have to be the stereotypical Rolls Royce and Champagne list, it is whatever makes your life first class for you. And that is unique to everyone. Start with thinking about your home, your environment, your clothes, your self-care, your personal development, your business, your time, your relationships, your family. Pick ONE thing to upgrade right now. Go do it! 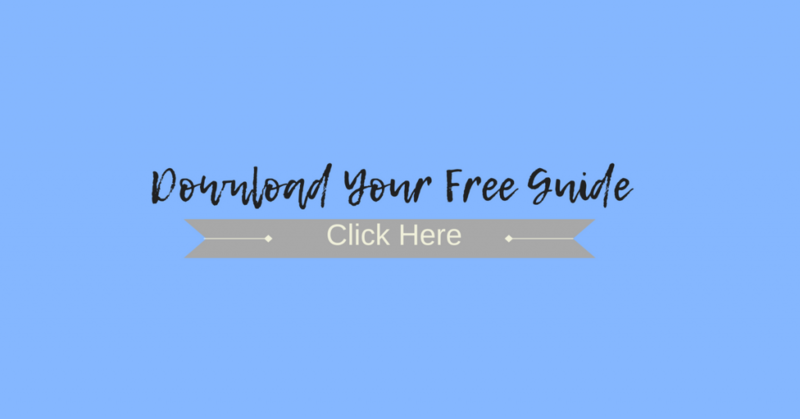 If you are ready to uplevel your income and redefine what your first class life means to you then grab my daily checklist to upgrading your life and bank balance right here. There she is laying on the floor again. At least she has learned through trial and error to fling herself in a certain way so her head doesn’t bounce on the floor now – style and effect are high on the list of my daughter’s tantrum performances…. Sound familiar? Whatever age your children are I’m sure they have they own style of getting annoyed, showing frustrations, and sometimes just being downright unreasonable! When this is linked to money, it can be an even bigger source of conflict between you and them, for it’s never just about the money is it? Sometimes they become ongoing arguments, which neither of you seems to be able to move on from, they feel like they are still brewing, ready to boil over at any moment. You want to give them control but on the other hand find their impulsiveness frustrating, even downright scary sometimes. You feel the conflict in your heart. You & I know we are all doing the best we can but really like me, I’m sure you wish kids came with a manual! The way you “do” money in your household can give you all that sanity break you’ve been looking for. It doesn’t matter if your child is 2 or going on 22 then learning about money in a positive way has effects way beyond knowing that 100 pennies make a pound. In a recent poll I held on LinkedIn I asked what age people started giving pocket money and it ranged from 2 to latter Secondary School. 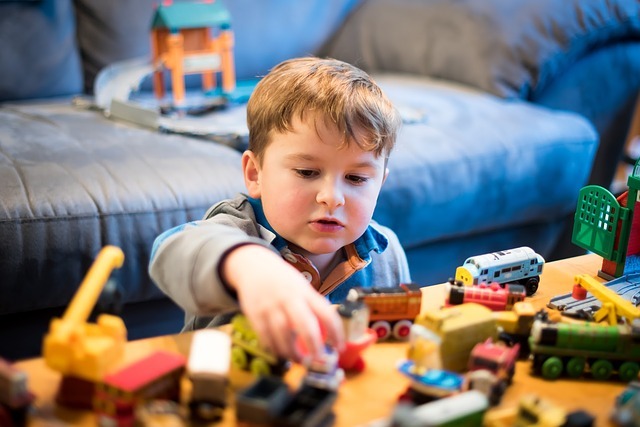 There was a particularly lovely story about giving up dummies in exchange for a train set from one lady, that shows you are never too young to start seeing the comparative value of things. I’d like to give you the confidence to use pocket money as the fantastic learning tool it can be. A tool to give independence, curiosity, and value to both you and your child or teenager. There’s a number of techniques that Parenting Success Coach, Louise Hoffman Brooks shares that do just that. For that’s what we all want isn’t it for our kids for them to grow up with a good sense of money behind them? 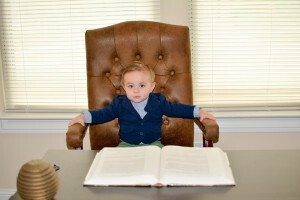 Do you think its never too young to start bringing in some money concepts? What age would you start pocket money? Would you put any constrictions on how the money was spent? Or what about no pocket money at all and just buying things or giving money as needed? What about your money story? Often times though we can also get tripped up by our own money stories, those past down to us like the fables of our ancestors, almost written in stone. Money doesn’t grow on trees you know, no we can’t afford that, a penny saved is a penny earned, you can’t take it with you, the best things in life are free…. All these sayings and ways your parents and wider social aspects were with money have rubbed off on you and can be influencing the way you and your children do money both now and in later life. Some of these are subconscious and unknown to us but block us receiving money well. It pays to check that you are operating from the best place when it comes to money too. Check out this FB LIVE for the 3 surprising questions you can ask about pocket money. To understand money? Do you want them to feel beholden by it? Or scared of it? Or working to the bone for the last penny? To think about money differently to you? Or to be comfortable at attracting it in and spending and saving it wisely? If you do then join us for a 2-hour workshop where we uncover the secrets to success with pocket money. Run jointly by myself, your Money Mindset Coach and Louise Hoffman Brooks, Parenting Success Coach we will give you all the tools you need to make pocket money a smooth sailing experience. Whether you have yet to start or are in the midst of giving pocket money already then this is for you. Register now for the IN-PERSON workshop in Addlestone, Surrey on 29th June OR if you are not local, or it’s more convenient, register your interest for the VIRTUAL workshop, date to be confirmed. 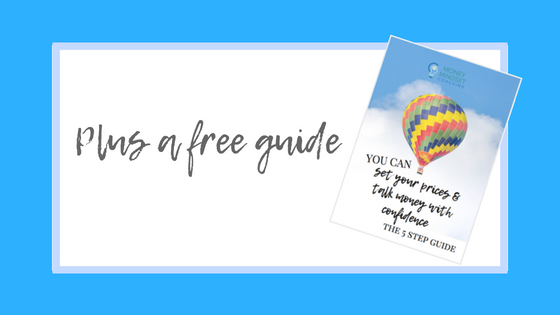 How would it feel if when the next time you are asked your prices you did a little happy dance inside and the words came flowing confidently out of your mouth? In a few moments, I will show you exactly how you can start to move toward this ideal situation but before I do so let me ask you these three crucial questions. Are you absolutely done with giving away too much of your service for free? Would you do anything to get rid of that feeling you are in a race to the bottom and it’s all about price? Does the thought of another moment wondering how you might afford everything you desire this year (from a decent holiday to your kid’s shoes) make you want to tear your hair out? If you answered YES to any of these questions then you are in the right place today, and you are not alone. I’ve had my fair share of money wobbles too, I started having to talk about price back in 2000 so have had LOTS of practice, and have battled my money mindset demons, to stand side by side in happy confidence when talking money. I want to share the exact same 5 steps with you that you can use to feel confident about you, money and your business too. I’m going to start with something you wouldn’t expect on a discussion about price. The income you want. Let me ask you this – Is it ok to want? I asked this question on my Linked In recently and it now has over 2,000 views at last count, and numerous comments so it clearly hit a nerve. Let’s ask this question again to you – is it ok for you to want? Because that is really telling about your mindset in this area. And your mindset is the first key to confident pricing and talking confidently about money. Confident money talks = you HELPing more people and growing your bank balance. A WIN: WIN! Does the question “is it ok for you to want?”, bring up any money memories? – they will be important for they have given you the guidance (supportive or not) for how you are with money now. Let’s work out what that really means. There’s the want of the lottery winner lifestyle. And there’s the want of wanting to do more, be more, learn more, to give more. It’s become to mean greedy, selfish, entitled even. For we don’t want to jinx the goodness we already have – do we? But I want more. I unashamedly want to grow me, my business and my impact on my family and my world. And I’ll support anyone who would like to find the way to wanting more; positively. For any word is neutral until we hang our beliefs on it. It might feel counter-intuitive to start with what you want when it comes to pricing and money – surely it should be about your client’s affordability or the what the market can take? What is the biggest want you have, that you have been holding back on? Because I strongly believe that more money gives you more choice. And how much you choose to receive gives you choices. And so every time you undercharge, discount or barter, you are reducing your choices. For you, for your family, and for others that you might be growing your business for (future employees for example). 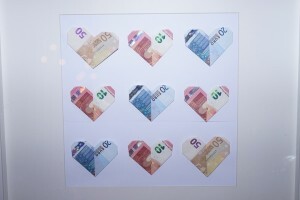 We as heart-centred entrepreneurs are fabulous custodians of money. Consider the other options for custodians of money out there……Is’nt it our time you increased your choices and your impact on the world and stepped into your worth? It’s time for you to decide what you really really want in life and in your business. These are the 5 steps I’ve used to ensure that whenever I speak about my pricing and discuss money, it leads to a great conversation with a fabulous solution for all concerned. Happy me and a happy client. The 5 steps will change how you feel and do the money conversation so that you can help you and more clients.